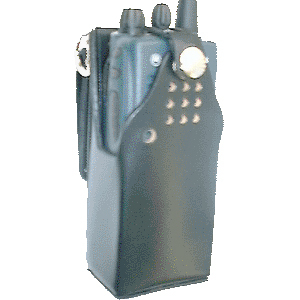 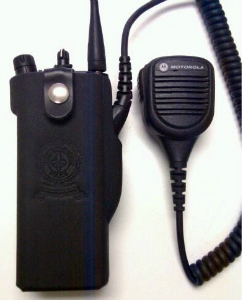 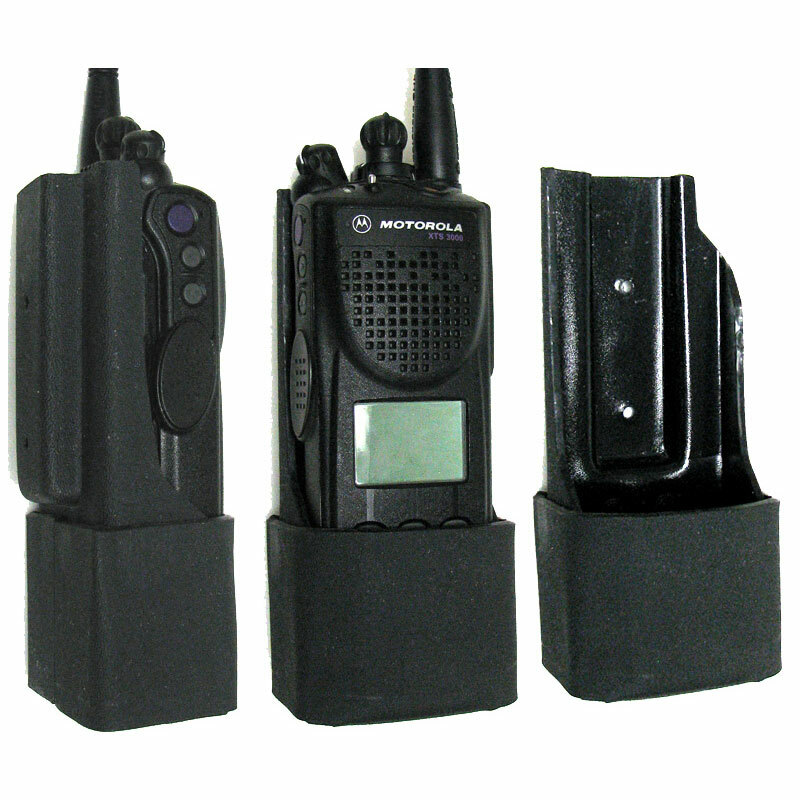 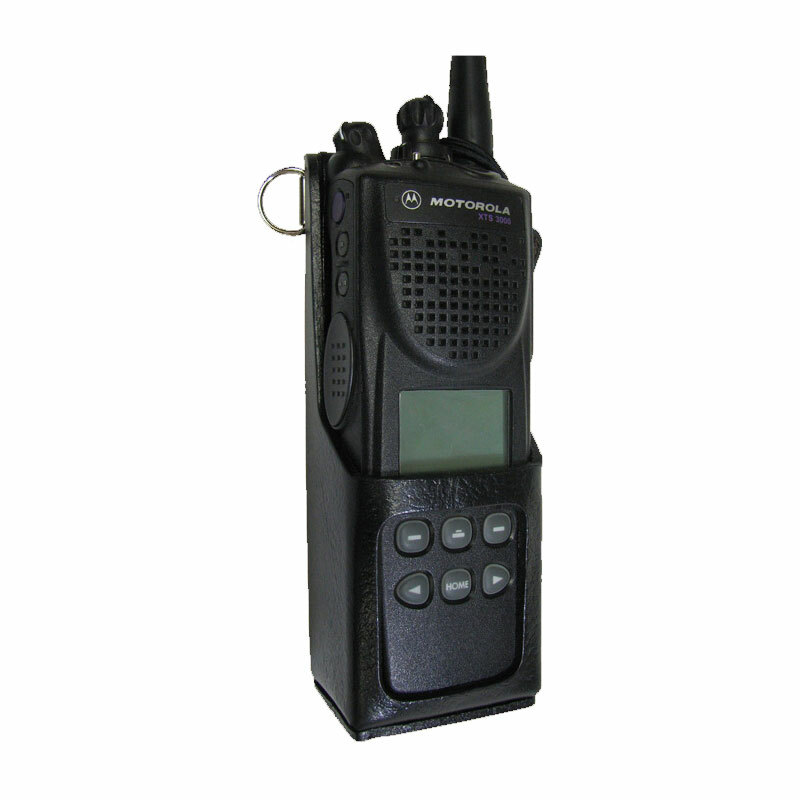 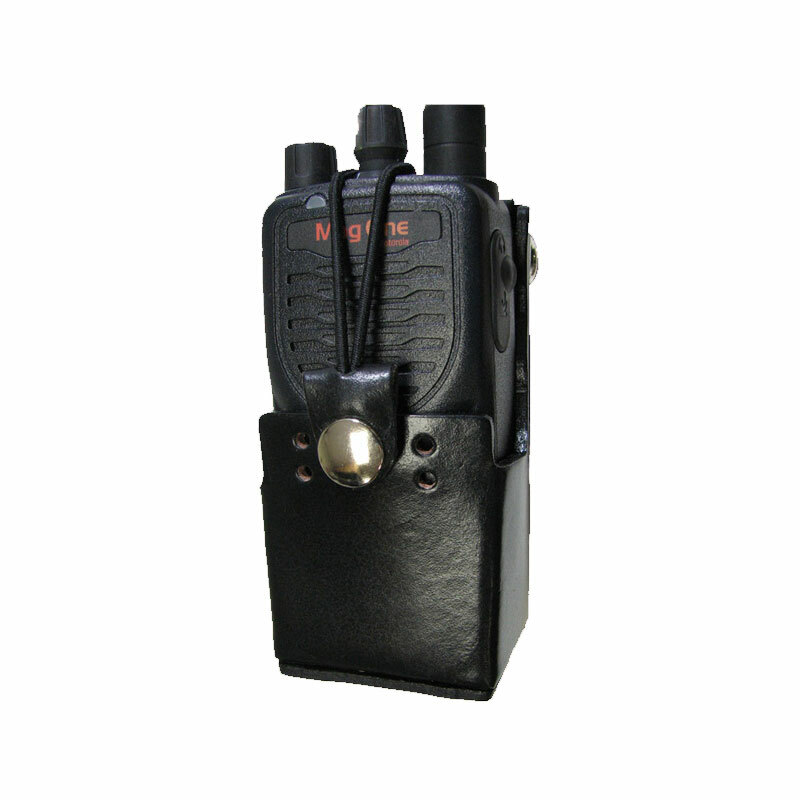 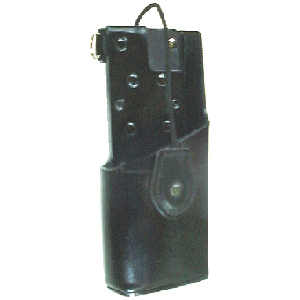 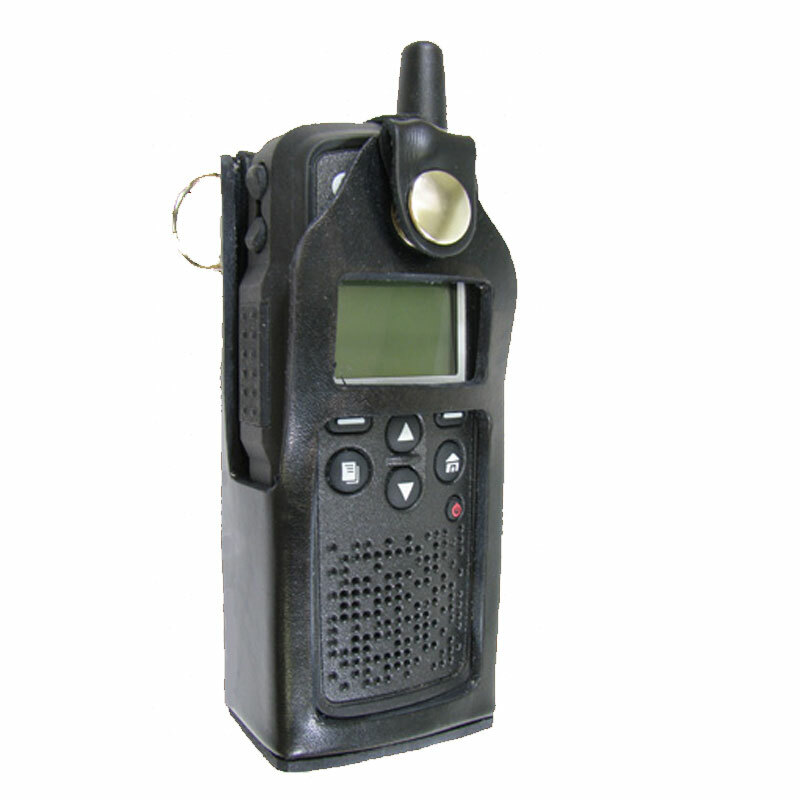 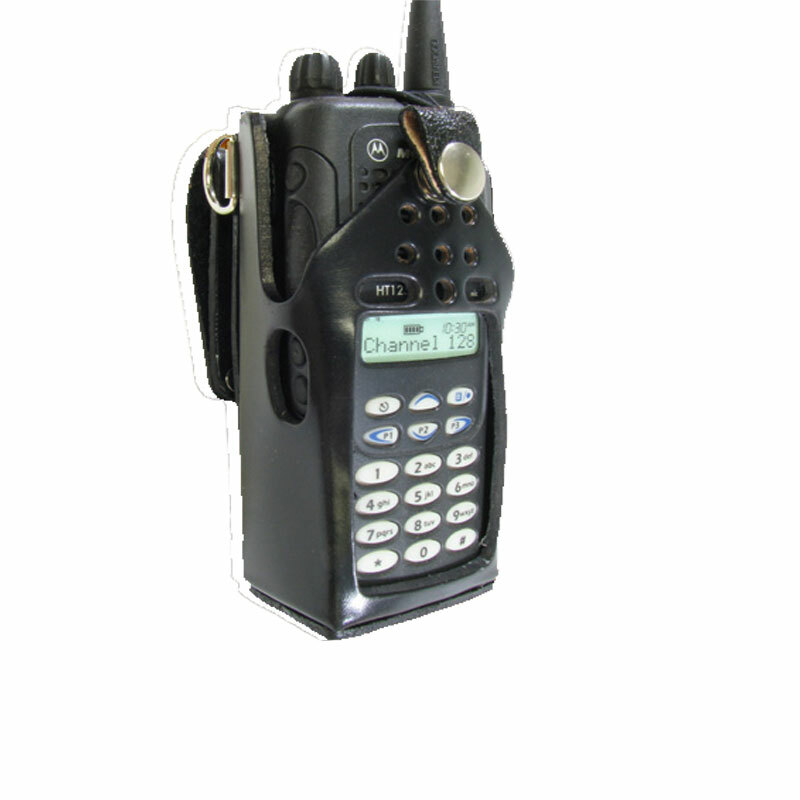 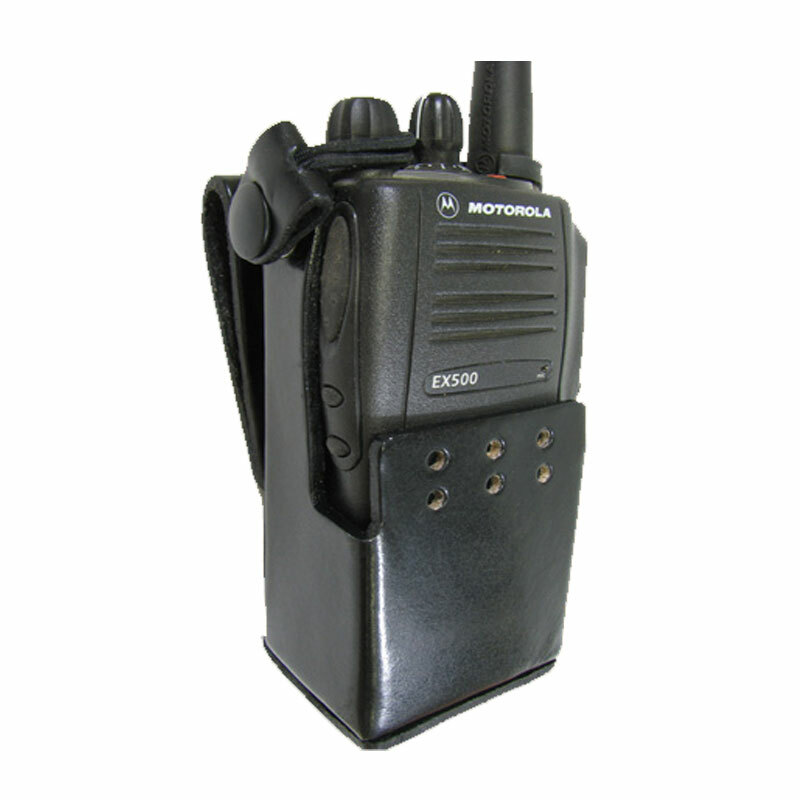 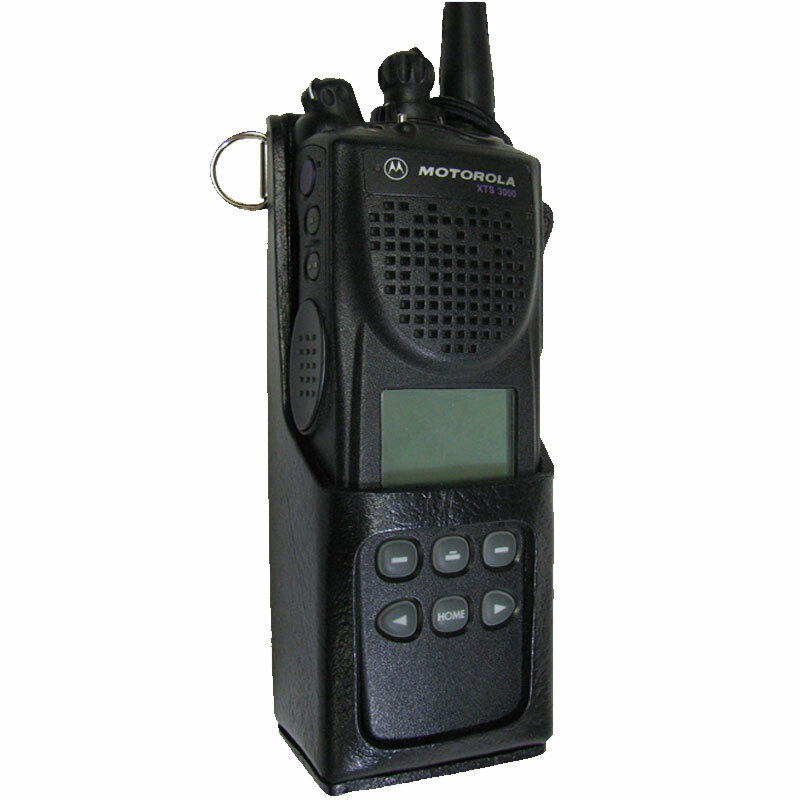 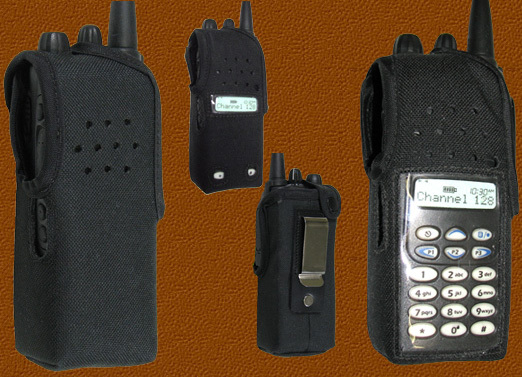 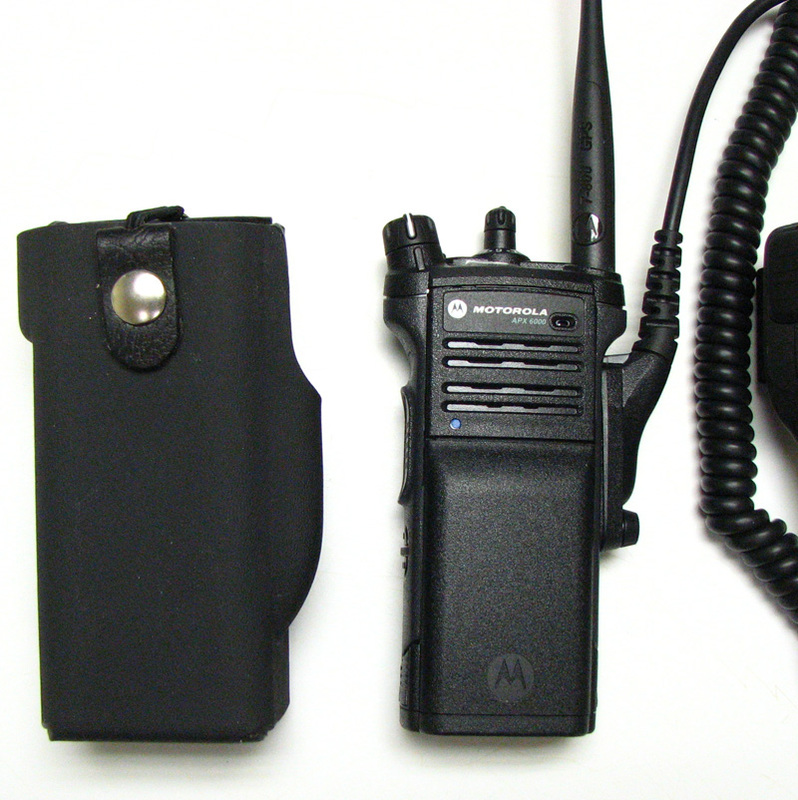 These cases for MOTOROLA RADIOS are designed for use by public safety professionals. 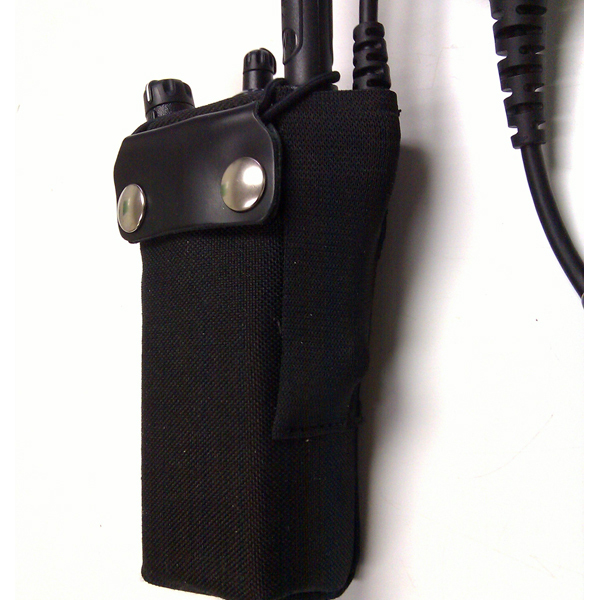 This is our Tuff Case, made of Kydex thermoplastic for the APX7000 portable. 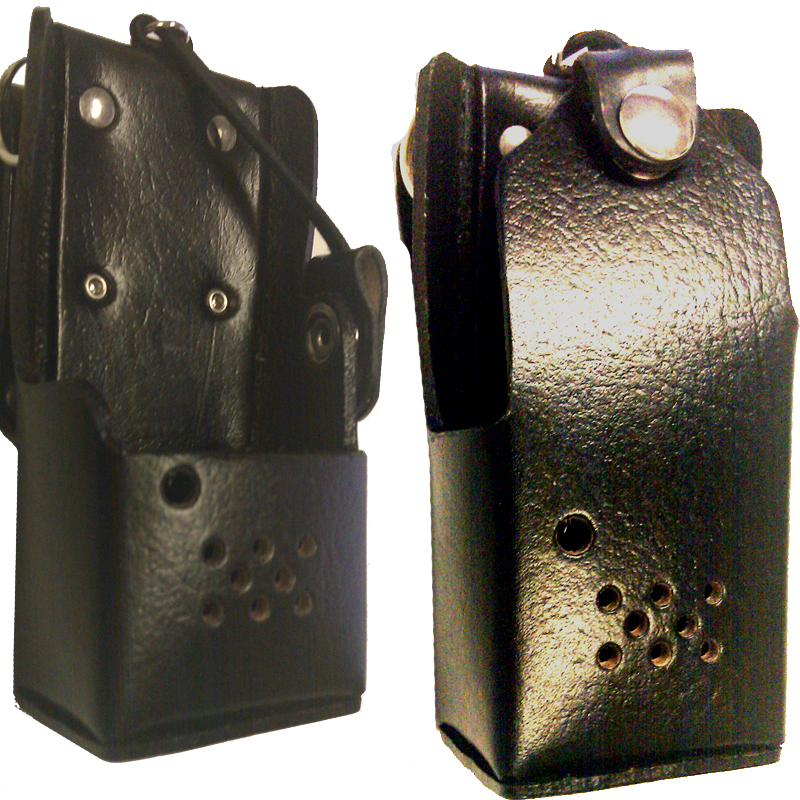 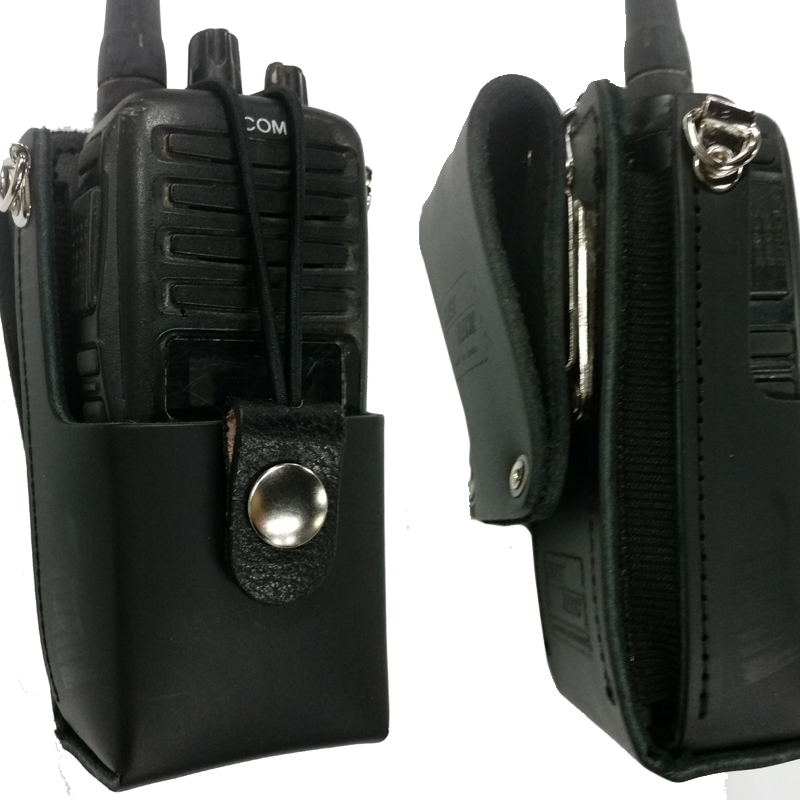 This is full grain cowhide case to fit the Motorola CP150, CP185 and 200 radio.